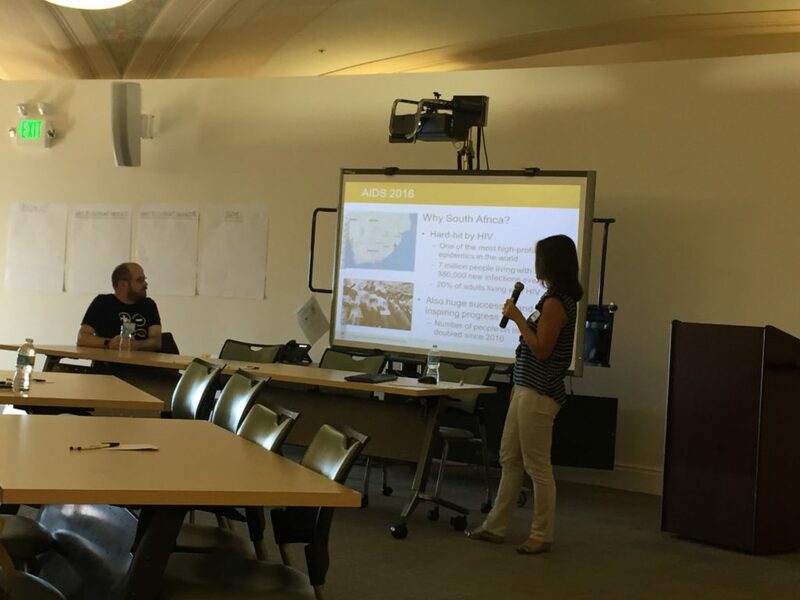 Emily Newman from the San Francisco AIDS Foundation gave an engaging presentation highlighting the significance of this year’s conference, key themes, and the latest HIV research data. Thanks to David Evans from Project Inform and Pierre-Cédric Crouch (pictured) from Strut@Magnet for their their contribution to the presentation and report back session. Below are slides from the AIDS 2016 Report back.